Don’t let summer get in the way of your health…. 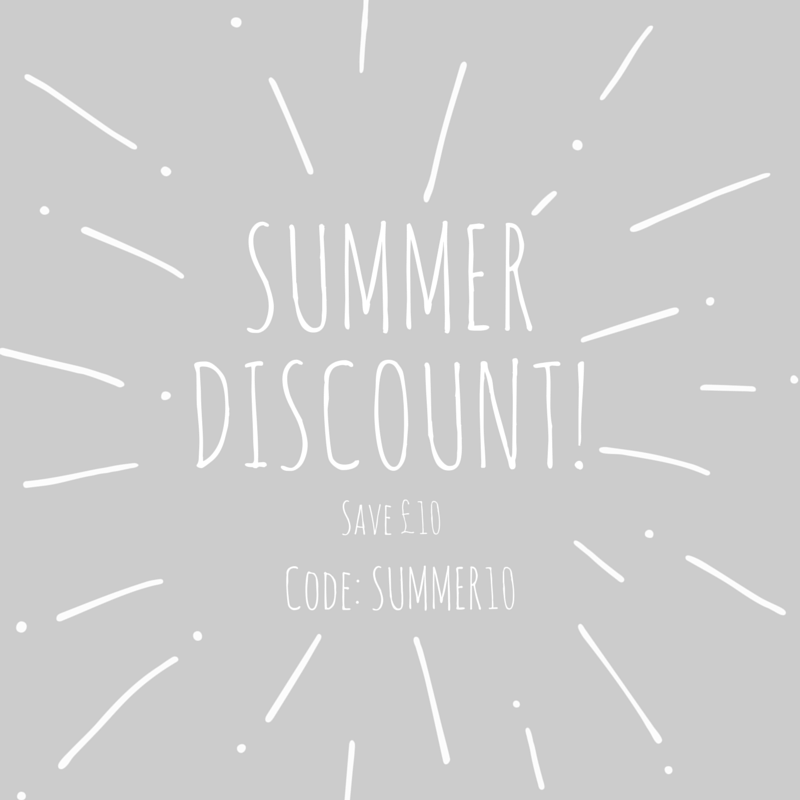 save £10 off appointments in our London clinic this July and August, simply by using the code SUMMER10 when booking online. Click here to book now! PS. This offer is only valid for appointments at our London clinic. If you have any questions please don’t hesitate to call me on 07951 740423.